We're an Allstate Agent located in Franklin, Tennessee, on Hillsboro Road south of Green Hills. 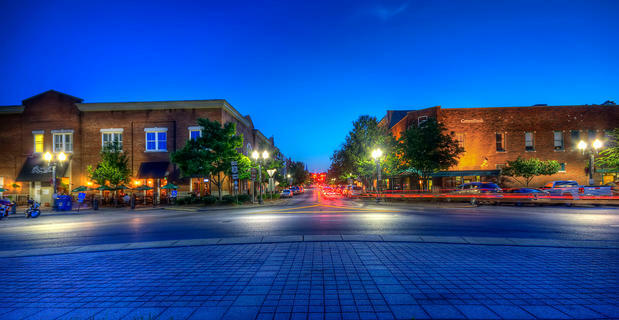 Our office is just back door of Brentwood, Tennessee. We have a customer service 5-star rating with Allstate and a 5-star rating on Yelp. I have 27 years of experience with Allstate and have served the Nashville and Middle Tennessee area over 22 years as an agent. My knowledge and understanding of the people in the Grassland community have provided customers with an outstanding level of service. I look forward to helping families like yours protect the things that are important - your family, home, cars, boat, motorcycle, and more. We want you to have top-rated service from our top-rated insurance agency. I’m proud to work with a company that has been serving satisfied customers for over 80 years. Customers count on outstanding financial strength and superior claims service to help protect what they value most. Allstate delivers on their promise. In fact, their outstanding financial strength and superior claims service received an A+ (Superior) rating by A.M. Best. Quality service, strength, and satisfaction – that’s something I’m glad to be a part of. 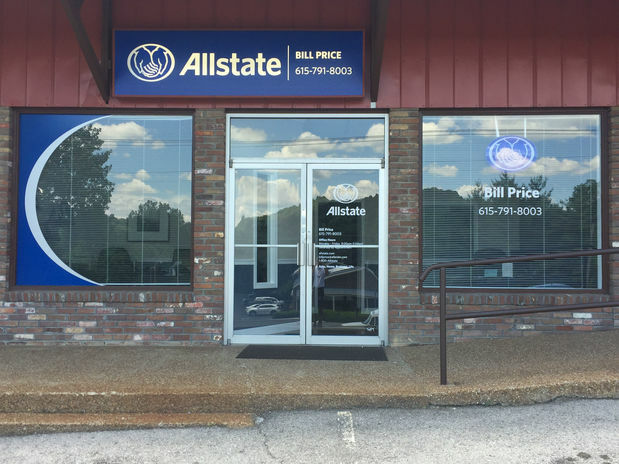 As an Allstate Agent living in Williamson County for almost two decades with my wife and my two children, I know many local families. My knowledge and understanding of the people in this community help me provide over 4,000 customers with an outstanding level of service. I'm committed to helping you protect not only what you have today but to also prepare for tomorrow. I can help you understand how insurance is a part of your ""safety net"" and a cornerstone to your financial security. Together, we'll work to evaluate your coverages and select flexible payment options that work for you. We're just north of downtown Franklin on Hillsboro Road. Coming from Green Hills or Brentwood, we're less than 3 miles from the intersection of Hillsboro Road and Old Hickory Boulevard.. Proud to serve the areas of Franklin, Brentwood, Nolensville, Nashville, Fairview, Thompson Station. Call or email me today for a personalized insurance review. 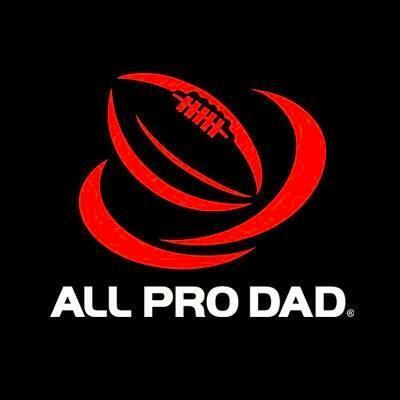 Bring your Scales child and join us for our monthly breakfast with All Pro Dad. Breakfast and unique programming are every first Friday of each month in the school cafeteria beginning at 7:00 am. Every month a different life-lesson is discussed, and fathers are given an opportunity to encourage their children to make healthy choices. Come join the fun! We are very proud to be one of four sponsors for the Scales Elementary website. It has been a great joy for us to be able to provide the Scales Elementary community with such an excellent tool of knowledge and communication. 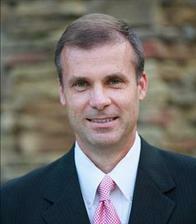 Bill Price is insurance licensed in the state(s) of Florida, New Jersey, North Carolina, Tennessee, and Texas. If you do not reside in the state(s) of Florida, New Jersey, North Carolina, Tennessee, or Texas, please go to the Find an Agent section on allstate.com to search for another Allstate Agent or Personal Financial Representative.